Pre-Construction. To be built. 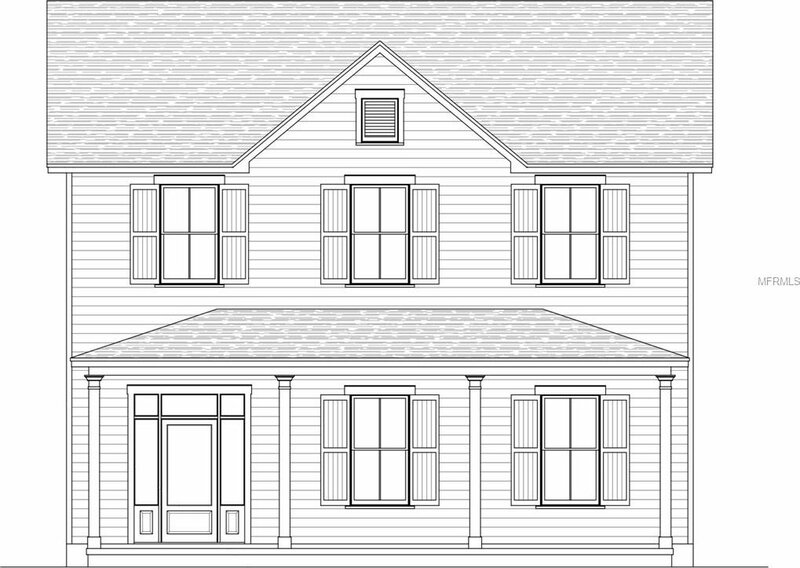 ANOTHER BEAUTIFUL JOHN HAYDEN HOME, COMING SOON! LOADED WITH CUSTOM FEATURES AND FINISHES! COMPLETE FLOOR PLANS AND SPECS AVAILABLE. CALL FOR DETAILS. FLOOR PLAN ATTACHED. Listing courtesy of SIGNATURE REALTY ASSOCIATES.